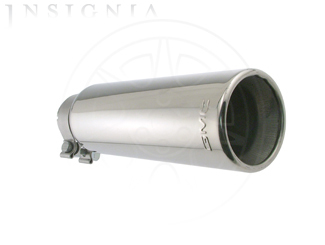 Description: Dual Wall Straight Cut Design, with GMC Logo (For use with Performance or Touring Side Exit Exhaust Systems by GM). 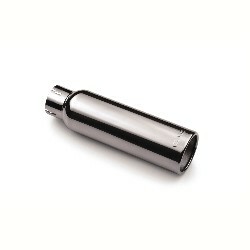 *This Tip Can Also Be Used On The GMT900 Sierra OEM 4.8L, 5.3L Systems Only.. This product replaces 17801927.